Kurt came to Soul Serenity in Oct 2018 as a Myofascial Intern. 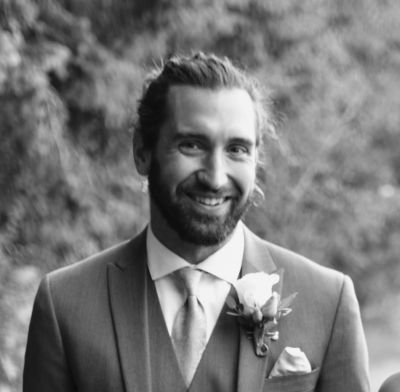 Kurt has a very natural ability for Myofascial Release and movement and brings a wealth of knowledge to sessions from his sports and martial arts background, fluid dynamics and movement studies as well as his medical knowledge in Molecular Biology. Kurt specialized in Neurofascial work, sports massage, swedish and deep tissue prior to starting his internship with Sherry to learn Barnes Myofasical Release. Kurt's Myofascial sessions are profoundly intentional, and deep. He uses felt sense, and subtley in connecting with your whole fascial web, all through the body, on a very deep, fluid celluar level you can feel. Sports performance, strength and movement and injury cases are Kurt's speciality, but any session with him is deeply relaxing, and healing in a profound way. Seeking training to up your performance? See Kurt for one on one movement and Myofascial stretching for body awareness, balance and sports performance improvement.